When you think about your oral health, you may only consider your teeth. But the bigger truth is that your oral health has a direct link to your overall health and even heart disease. 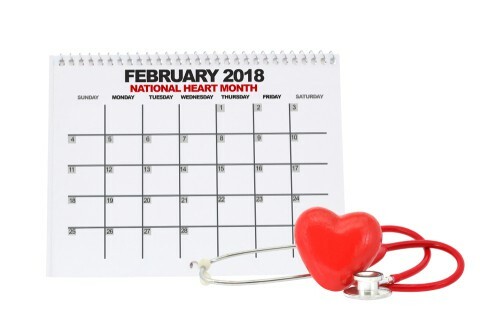 As we begin the annual February celebration of American Heart Health Month, the team at our Holland dental office has a few important things you need know to reduce your risk of heart disease. Gum disease is a serious infection caused by a buildup of plaque on the teeth. Untreated plaque buildup can harden into tartar which can only be removed during an appointment with your dentist in Holland. But if it’s not, the bacteria found in our mouths can infiltrate the gums and cause infection. This could eventually lead to gingivitis, periodontitis, and even tooth loss. But that’s not all. Mounds of research show a strong connection between gum disease and an increased risk for heart disease. Early treatment is crucial to treating gum disease before it has a chance to affect the rest of your body. 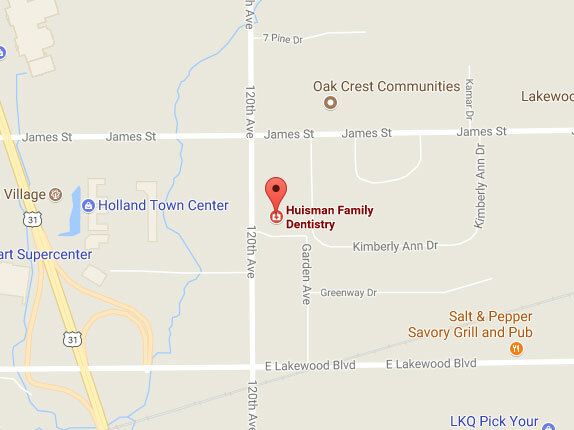 If you’re aware of any of the signs above in your mouth, schedule an appointment with your Holland dentist as soon as you can. Preventing gum disease can be as easy as brushing properly twice a day, flossing once daily, and seeing your dentist bi-annually to remove any plaque and tartar buildup. You can take it one step further and avoid tobacco products and ensure you’re eating a well-balanced diet. Reduce your risk of gum disease and other whole-body problems. Schedule an appointment with us today.